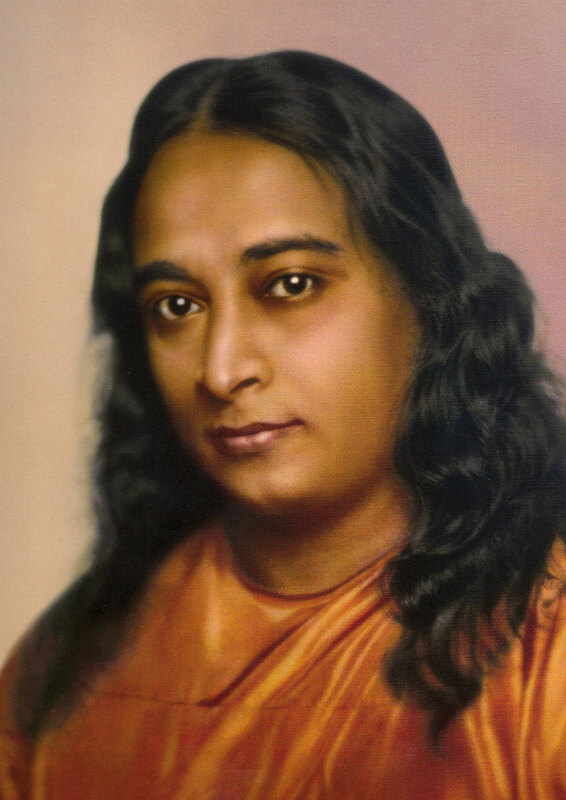 Kriya Yoga was developed by Mahavatar Babaji to a more specific and systematic application. 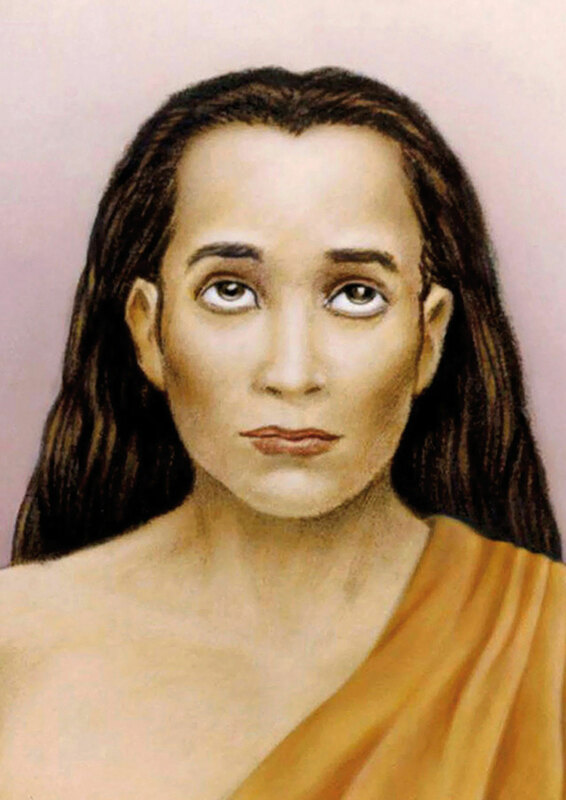 In the 19th century Mahavatar Babaji called Lahiri Mahashaya to his Cave Ashram in the Dronagiri Mountains, near Ranikhet and kept him there for many days and passed on all the techniques of Kriya Yoga. These techniques were then later taught by different Masters in eight stages of higher Kriya Yoga, depending on the spiritual progress of the disciple/ student. Lahiri Mahashaya was the greatest Yogi of the 19th century. He proved by his life as a family man and breadwinner, the compatibility of Kriya Yoga with material life and the associated social obligations . His cosmic consciousness was completely free from the limitations of time and space. The processes in the Kriya Yoga as taught by Him, prepare us gradually to be ready to unfold the divinity in ourselves, in a shorter time than usual. Viewed from the spread of Kriya Yoga and the spread of the message of Kriya Yoga, Sri Yukteswar is among the most important disciples of Lahiri Mahashaya. Sri Yukteswar, as an Indian scholar and Yogi, with extensive knowledge of astronomy and astrology, has had a major influence on the development of the knowledge in this field. Sri Yukteswar is also the author of the book “The holy science”. Sri Yukteswar has written this book on request of Babaji, who appeared before him on the Kumbha Mela in Allahabad. Mahavatar Babaji asked Sri Yukteshwar to prove the uderlying unity of all religions. The book was published in 1894. 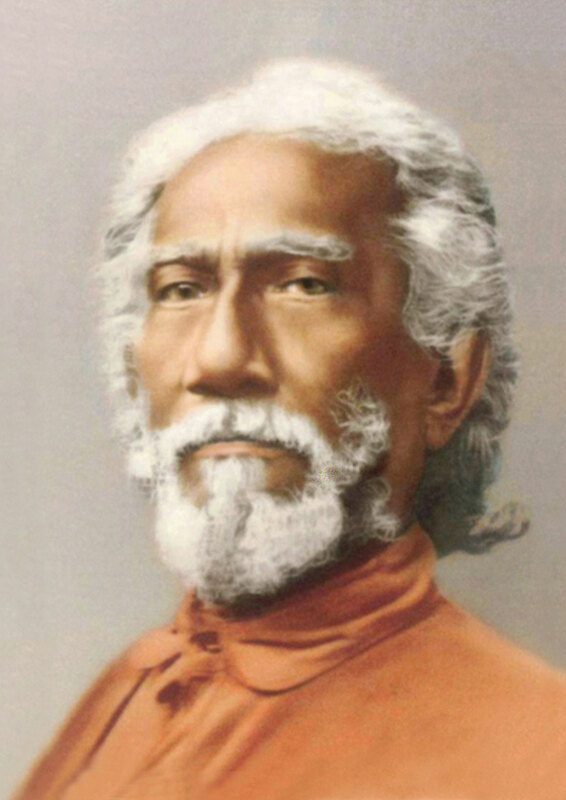 Also Sri Yukteswar passes the knowledge of Kriya Yoga to many students of which his disciple Paramahansa Yogananda has become the most famous representative of Kriya Yoga. After completing his Kriya Yoga and his university study, Yoganandaji left for the USA from there to spread the Kriya Yoga and the philosphy of Kriya Yoga worldwide. Yoganandaji’s goal and mission was to spread the clear and certain, scientific techniques to realise the personal perception with God among all people from all countries/ nations. His book “Autobiography of a Yogi” inspired millions of people and the book is a classic among spiritual literature. His legacy, the SRF organisation, is still very active and vivid to continue the message of Paramahansa Yoganandaji and Kriya Yoga. 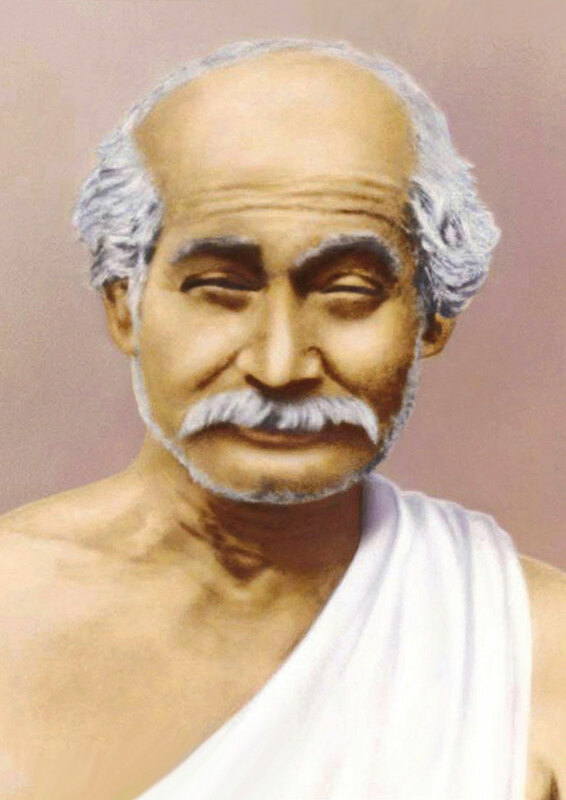 Swami Narayana and Swami Satyananda are also very well known disciples of Sri Yukteswar. 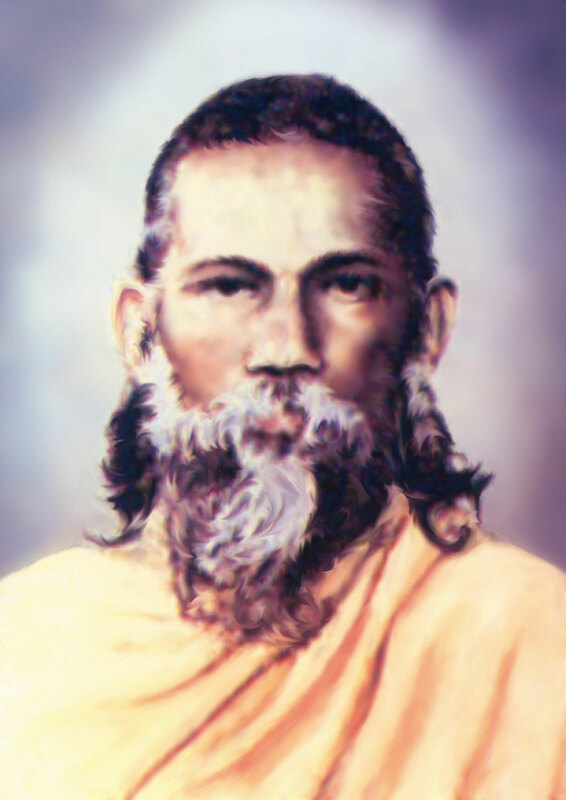 Swami Narayana Giri ( ”Prabhujee”) was Sri Yukteswar closest disciple and served his master for nearly two decades. Through his service he got the teachings of his Guru. Swami Narayana Giri his life was dedicated to the service of Sri Yukteswar untill his last breath. 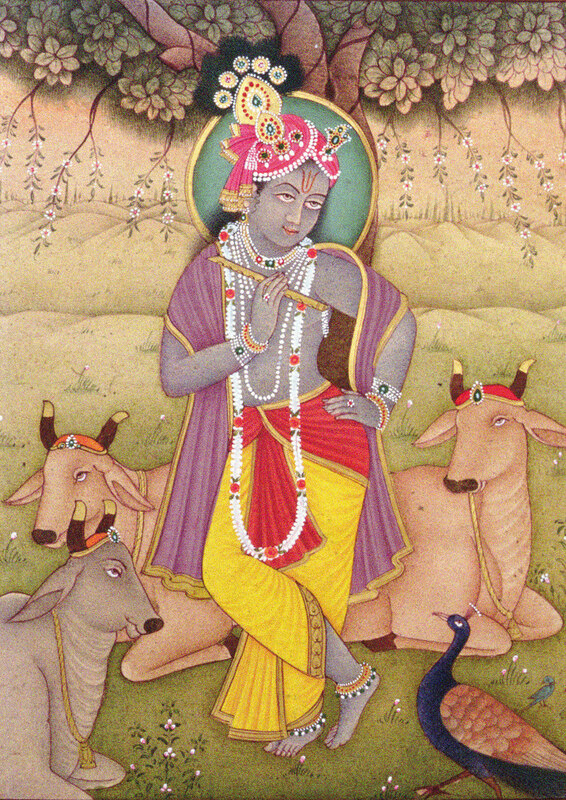 Swami Narayana initiated many disciples in the Kriya Yoga techniques. He had a big Ashram with farm lands and a monastery school at Bhisindi Pur, West Bengal. 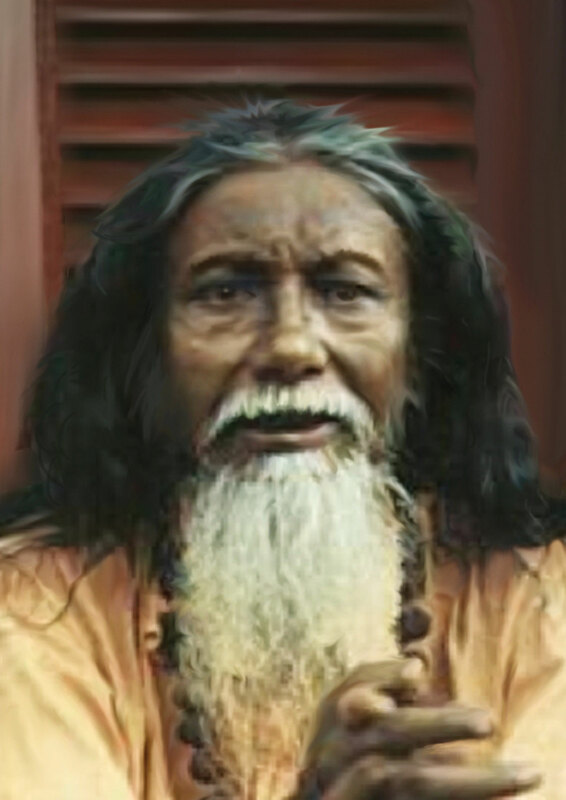 Swami Satyananda Giri was one of the foremost disciples of Sri Yukteswar. Swami Satyananda had raised and runned a school at Ranchi; “Ranchi School”. After having resided in several places all over India, he finally settled in West Bengal to serve the society there. Swami Satyananda had many disciples. He was president of Yogoda Karar Ashram Puri and Ranchi school. In this tradition is also the munk and neurologist Mahaswami Paramahansa Atmananda. Sri Swami Atmananda Paramahansa ji was born in a highly religious, learned and wealthy family in Bhawanipatna, Odisha, India. From a young age, he was taught in the religious rituals by his grand parents and parents, his mother often repeating prayers to the Divine Mother in his presence. Devoted to God, Atmananda ji practiced Yoga from childhood, drawing inspiration from Advaita Guru Totapuri, Swami Sivananda Saraswati, Ramana Maharsi, Swami Vivekananda, Paramahansa Yogananda and other great Saints. In his previous Ashrama and life as a householder, he was a highly qualified medical doctor. Paramahansa Atmananda ji, previously known as Dr. S.S. Chand , is the Life Member of the Association of Physicians of India, Indian Medical Association, Indian Association of Occupational Health. 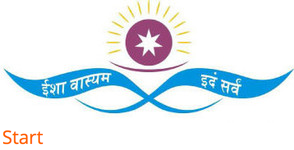 His specialization in Internal Medicine and Neurology, the science of the brain and nervous system, proved to be a great help in the understanding and teaching of Kriya Yoga as a scientific technique for Self and God Realization. He became an authorized Yogacharya in 1973. Called to the service of God, he was initiated into Sanyasa in 1979 and has mastered all eight groups of Kriya Yoga, to the stage of Samadhi. With the blessings of Babaji Maharaj and Lahiri Mahashaya, Swami Atmananda attained the Paramahansa state of Divine Realization in 1997. He is training many Kriya Yogis and Yogacharyas in their Sadhana and teaching and has helped many of them to establish themselves and do spiritual work at centers and organizations all over the world. He is also training industrial executives and managers in Stress Management. He is well versed in Yoga scriptures, Vedas, Vedanta and the Bhagavad Gita. He has a deep understanding of them. Paramahansa Atmananda ji tours India, Indonesia, Europe, South America, USA, Canada and Hong Kong, teaching and practicing Kriya Yoga and Practical Spirituality. He is the Lifetime Chairman of Kriya Yoga Dhyana Kendra, Rourkela, Bhawanipatna, Mohangiri, Dharmagarh and Deobogh. He has also many other Kriya Yoga Ashrams and Centers in India, Indonesia, Europe, North America and Hong Kong. According to Paramhansa Atmananda ji, ` Life is to be lived healthily, positively, happily, lovingly, helpingly and harmoniously. Improve the quality of life by practicing Kriya Yoga daily, the sooner in life the better. You are never alone, God is always with you and He is the ultimate help`. There are eight groups of higher Kriya Yoga. 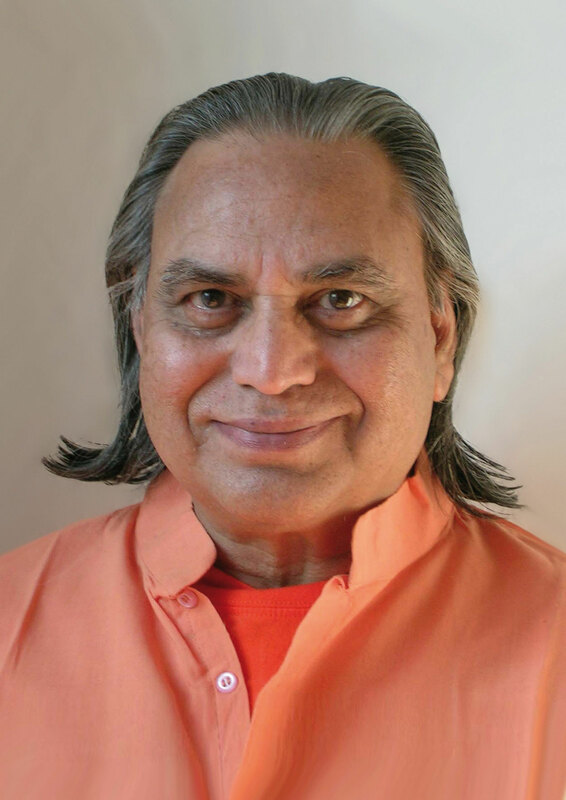 Mahaswamiji Paramahansa Atmananda teaches all these techniques to suitable students of Kriya Yoga and spirituality in stages, depending on the students progress and perceptions.